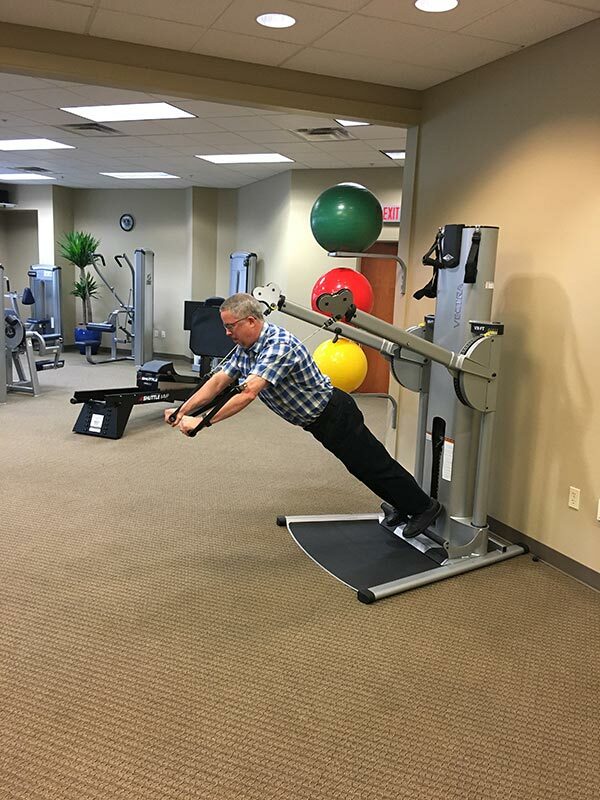 Yes, we specialize in physical therapy treatment for spinal conditions, but the physical therapists at Results Neck & Back Therapy have decades of combined experience treating peripheral joint and soft tissue problems. 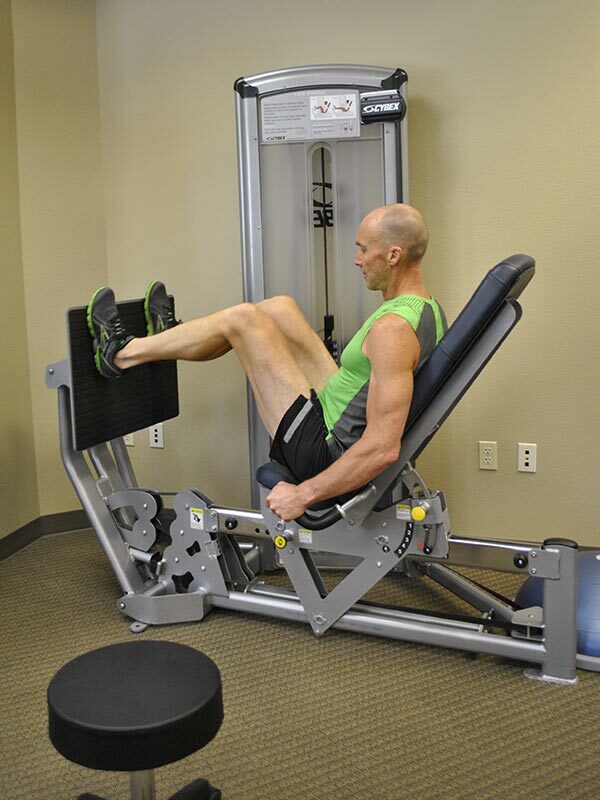 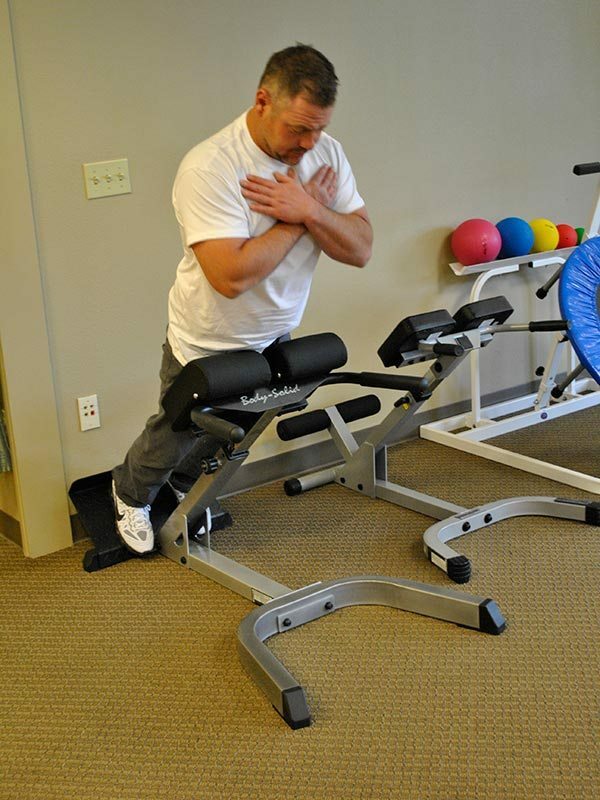 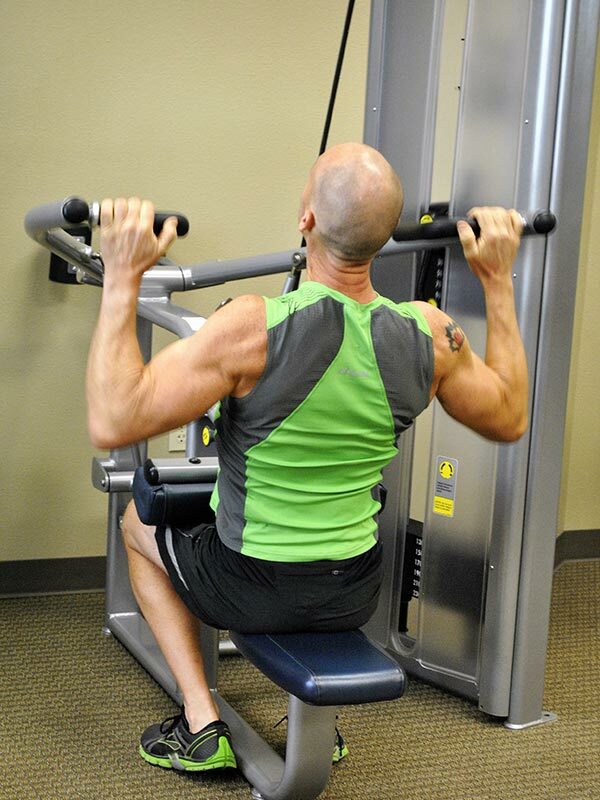 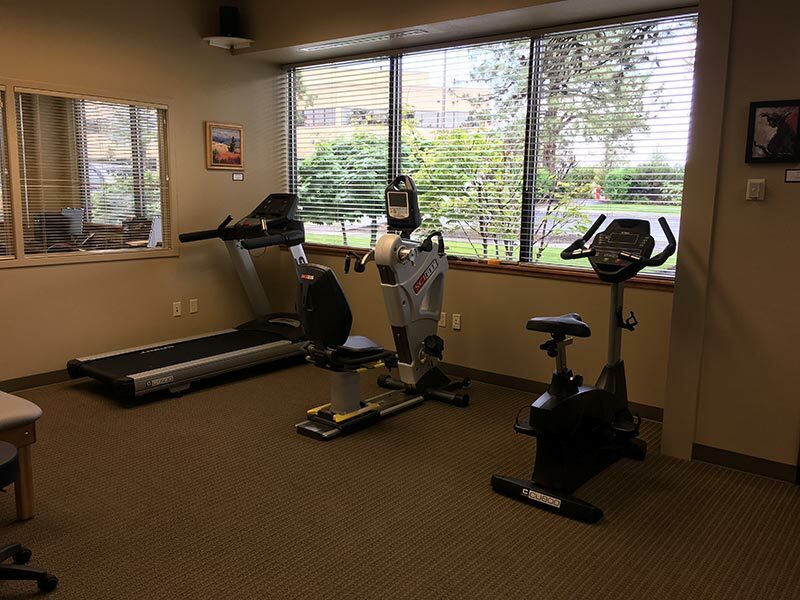 Being one of Central Oregon’s best equipped physical therapy clinics, we are more than capable to help you recover from your extremity injury or condition. 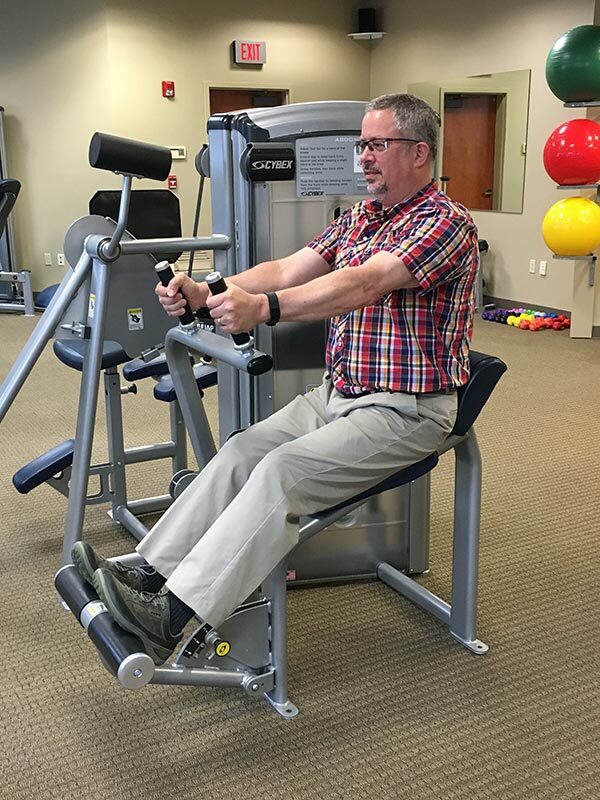 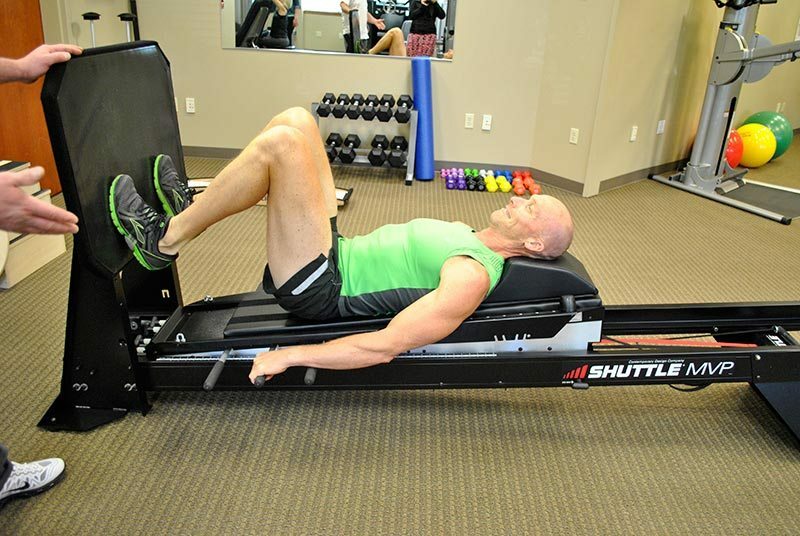 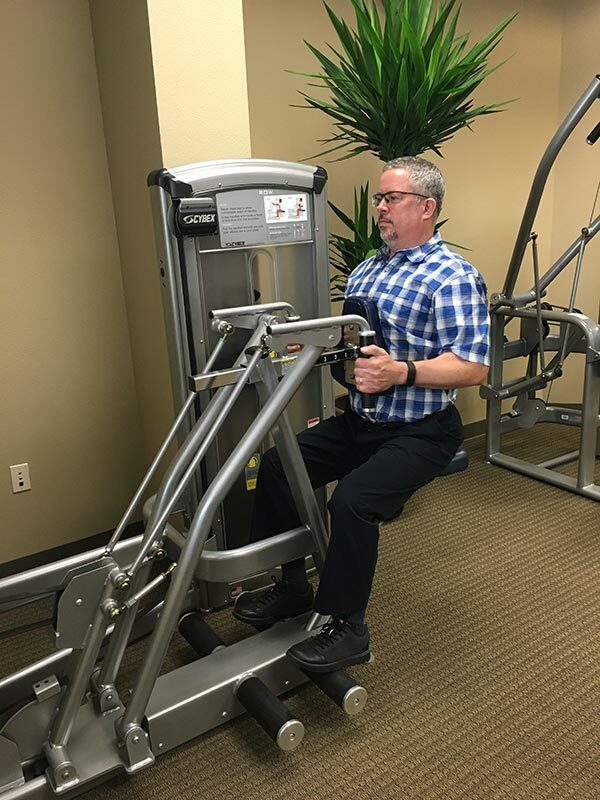 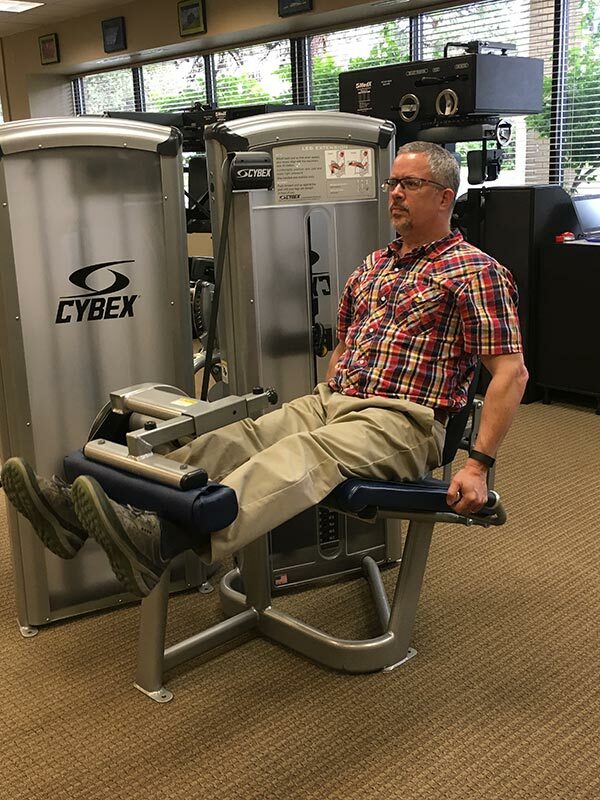 You can be confident we will treat you with the same philosophy we use with our spine patients; we believe an active, exercise-based approach is the best way to get you back to enjoying your favorite activities. 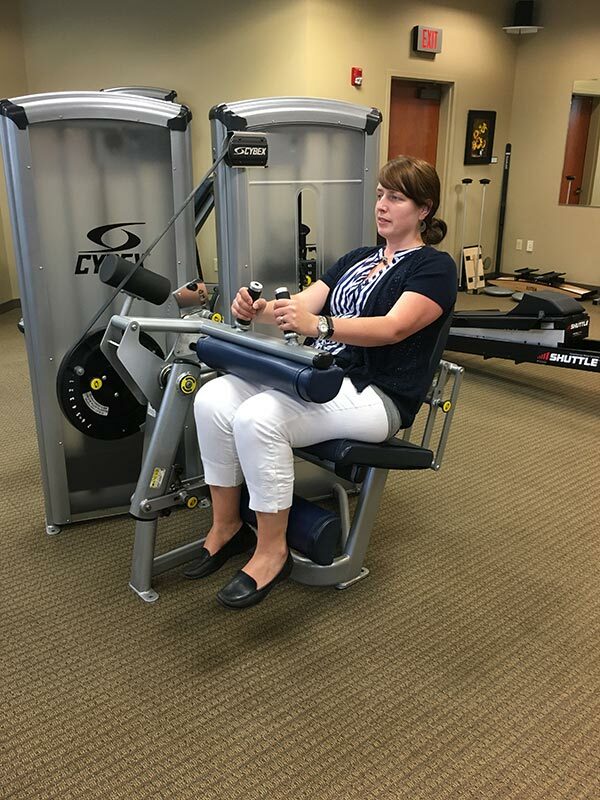 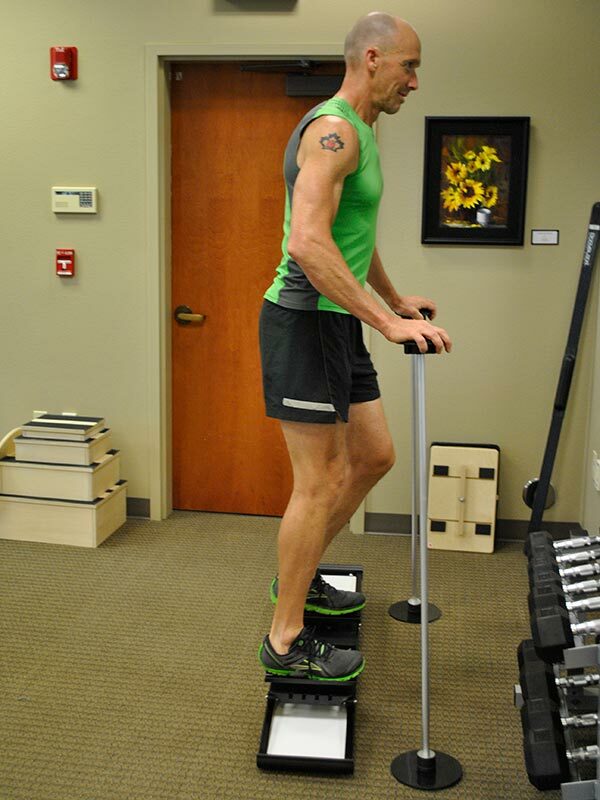 Prescribed in a safe and graduated manner to condition your healing tissues, exercise will always be the primary component of your physical therapy treatment here at Results. 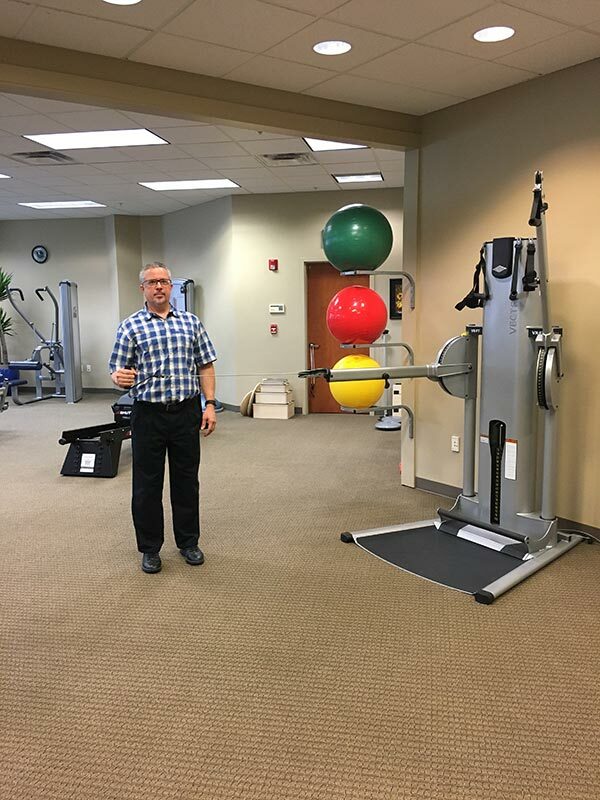 However, if needed, manual therapy and any necessary modalities may be used to make sure you are progressing as quickly as possible.